From repairs to full-service replacement, we offer exterior remodeling services designed to the needs of your property. The four-season climate of Atlanta can make it a great place to live, but it also makes it a challenge to keep your home’s roof protected from the elements. With extreme temperatures and strong storms common to the region, ensuring that your roof is intact and equipped to handle the forces of nature is a top concern for local home and business owners. Professional services from a trained, certified, and skilled team. Affordable pricing and flexible financing options. Limited lifetime warranties and in-house labor warranties. Full-service support for repairs, inspections, and complete installations. 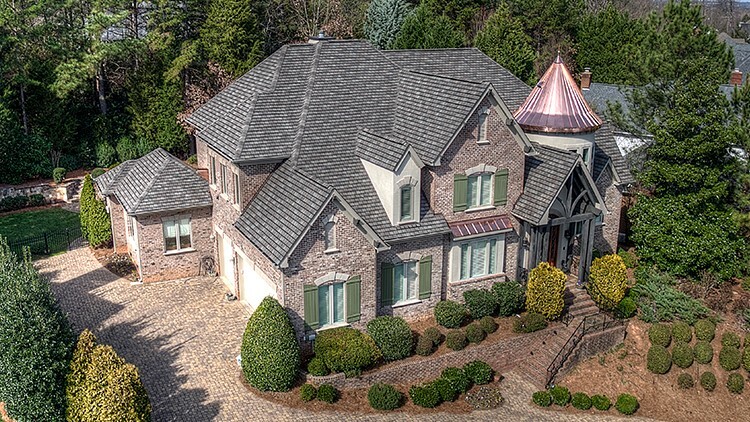 As the trusted choice for experienced Atlanta roofers, the contractors at Kaiser Siding & Roofing are here to help you get the services you need at a price that fits within your budget. Whether you’re in need of a complex roof installation or repair services to handle storm damage, quality counts at our premier roofing company—so give us a call today to learn more about what we offer! For your convenience, you can also fill out our online form now, and we’ll get you set up with an appointment for a free quote and consultation.